All runners know that you need a lot of energy to overcome a course. 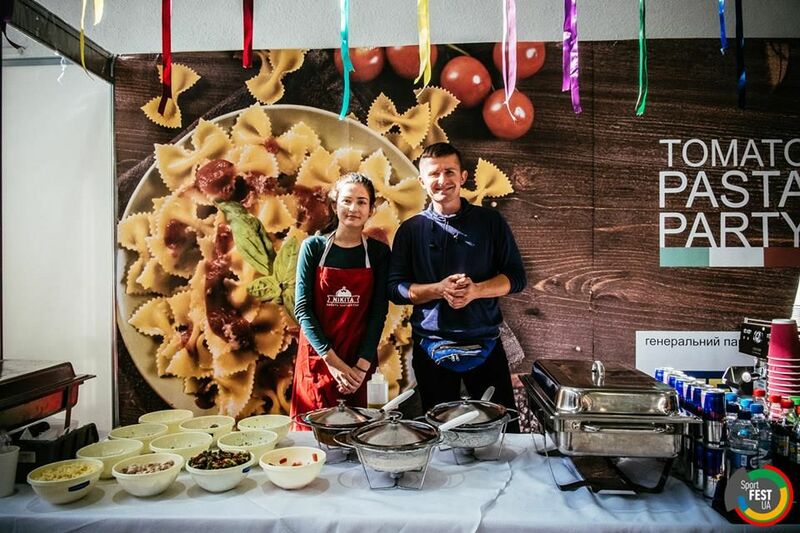 That is why our partner Tomato will have the traditional Pasta Party on the eve of Wizz Air Kyiv City Marathon 2018 where all participants would get a chance to load up on the carbs and get a perfect charge of energy for the upcoming race. During registration you can purchase a certificate for 60 UAH and exchange it at the exhibition for any one of the five pastas.